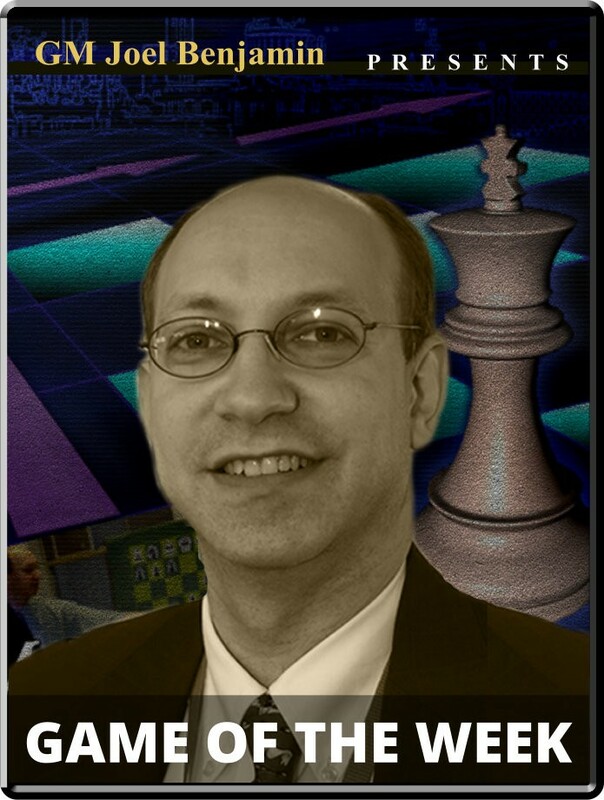 GM Erenburg vs. GM So Opening: C03: French: Tarrasch Player(s): Erenburg, So Three-time U.S. Champion GM Joel Benjamin brings you a new show every Friday at 15:00 Server Time. Joel is regarded by many as one of the best commentators and analysts' we have in the game today -- so if you want to get ahead of the game, get ready to tune-in! Young star Wesley So recently changed his federation from the Philippines to the USA. He has been living here as a student - which satisfies USCF regulations - but has taken the change to heart, becoming a ubiquitous, and extremely successful presence at American tournaments. So completed an amazing US Chess League season, scoring 10/11 with a ridiculous 2915 performance rating and four game of the week awards. In October he won the inaugural Millionaire Open in Las Vegas. Returning to the scene of that crime, he bludgeoned the field in the North American Open scoring 8/9, a point and a half clear of the field. So beat four grandmasters in his latest triumph. This week we will feature his intriguing struggle with Sergey Erenburg. So built up a big advantage with fine opening and early middlegame play, but when Erenburg battled back great complications erupted. Neither player achieved complete accuracy, but So found his way through the tactics better than his opponent.